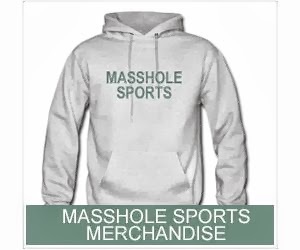 Masshole Sports: Happy 4th Of July My Fellow Massholes. Now Here's A Compilation Of Stupid People Lighting Fireworks Out Of Their Asses. Happy 4th Of July My Fellow Massholes. Now Here's A Compilation Of Stupid People Lighting Fireworks Out Of Their Asses.